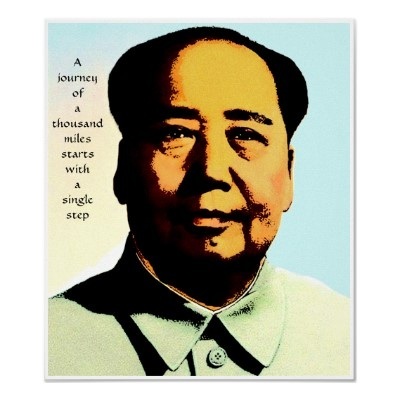 -felt that he was given a "Mandate from Heaven"
View Mao Zedong and over 3,000,000 other topics on Qwiki. Mao Tse-Tung (Zedong) was the founder of CCP (Chinese Communist Party) and he became sole ruler of China (Chairman Mao). 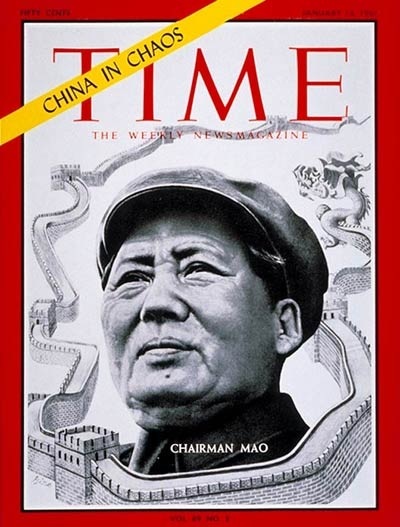 He felt that he was given a "Mandate from Heaven" and that all obedience was given to Mao (dictatorship). He brought in 5 year plans (like Stalin) and formed collectivization (like Russia).